Bronze Camp is a specific course aimed at 13 to 18 year olds who wish to become active lifesavers at Brighton LSC and is a great opportunity for wider community participation to develop water safety skills. The camp teaches vital skills needed to rescue and resuscitate a person. It also teaches basic first aid skills. 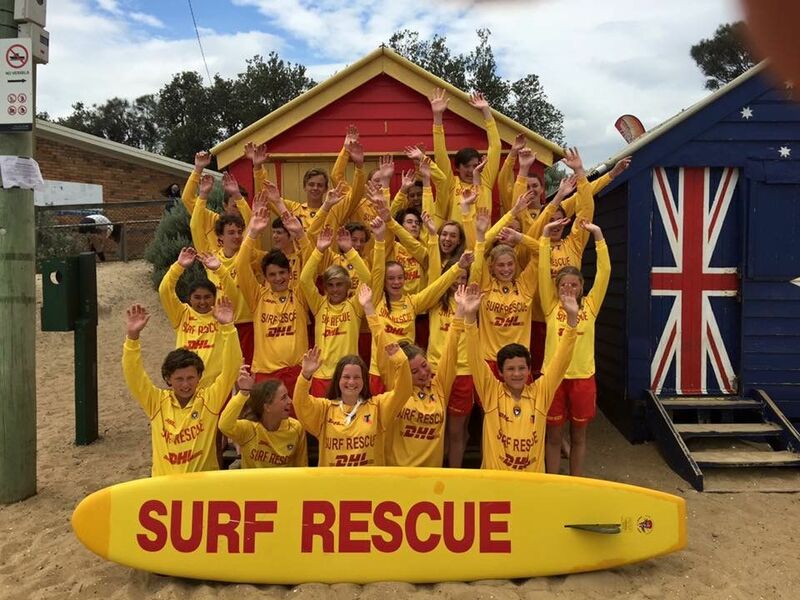 The minimum age to become an active lifesaver is 13 years of age. The 2018 Bronze Camp is being run from the 15th to 20th December 2018. (For successful candidates who meet the prerequisite criteria, members can complete their Advanced Resuscitation and IRB Crew Awards following the successful completion of the Bronze Camp on December 21st, 22nd and 23rd). Applications for 2018 Bronze Camp are now CLOSED. to complete a new membership request. Due to previous years popularity we do take all applicants details as part of a wait list process and allocate out positions accordingly. We aim to be fair in allocating positions and during this time we appreciate your patience as we will attempt to accommodate all members for a position.